Concentrated oxygen from the O2E2 system makes exercise and breathing at rest far more efficient. As a Certified Nutrition Consultant and Licensed Bodywork Therapist I have spent over 40 years working with thousands of clients. During that time I have seen 1 recurring theme which has led me to spend my life teaching and helping others to properly breath and how to enhance oxygenation of the Body. Breathing using the O2E2 takes care of the first part, which is increasing the amount of Oxygen You are getting with each Life-giving breath you take. The second part can be achieved by exercising or while using the Biomat to increase blood circulation in the body where it is applied. Affordable and durable self administered enhanced Oxygen System. 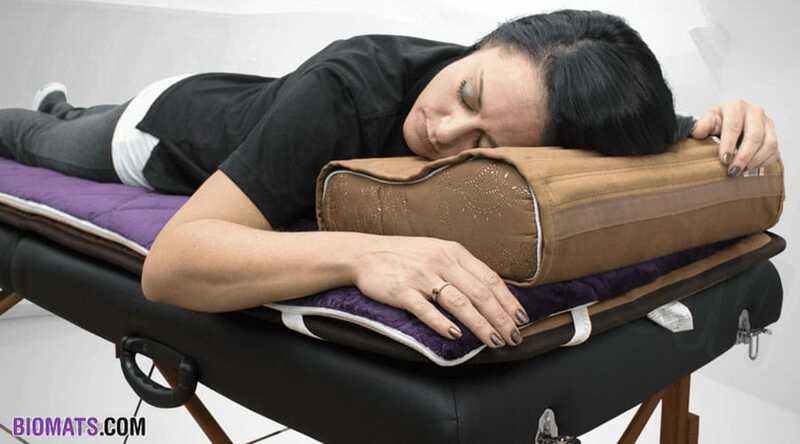 Can be used for while sleeping, meditating, or while using your Biomat or doing exercise. Both the O2E2 and the Biomat have been used by Olypic and World Class athyles to aid in peformance and recovery. Experencie the diffrence both can make. 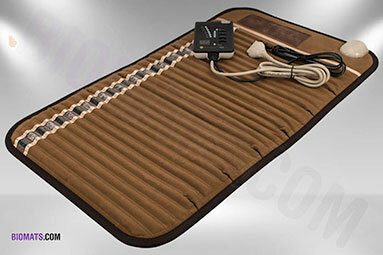 Increase circulation in the body (where applied) with the Biomat. 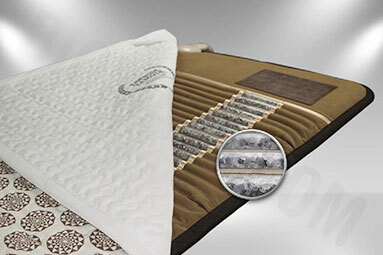 The Biomat's multiple Enegrys combine to help devler the 02E2's enhanced oxygen levels through the body. 22 elements & minerals in the of the Biomat work with the Amethyst to produce the Highest Amount of negative Ions Per Square Inch. 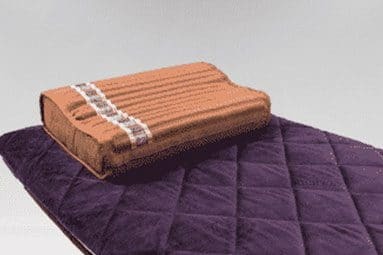 Patented Grape Seed & Peach Pit fabric was created to incorporate its unique resonance frequency and Quantum & Orgone Energy into the Biomat. I have been breathing and benefiting from the O2E2’s Supplementary Oxygen System for over 22 Years with great results. I have also been using the Biomat for 3 years on it’s own and along with the O2E2. The benefits that my clients get from either are impressive, but when used together it takes both to new levels!!! The Richway Biomat is FDA approved 510k Medical device that helps to temporarily relieve pain from arthritis, sprains, and strains. It also Increase circulation in the body (where it is applied), and helps to temporarily relax muscle tension. I have also personally found the Biomat to be extremely relaxing. When the Body and Mind are relaxed, Breathing is affected, and this is the perfect time to take deep relaxing and highly oxygenated breaths. Weather you are meditating or just out right sleeping while you enjoy the negative ions and Infrared energy that is enveloping your body. Knowing how to Breath or directly augmenting your Breathing with the O2E2 Breathing system is the best way to maximize your Biomat experience. “If you use oxygen 20, muscles become loosened; headaches and stress seem to disappear. There is a renewed energy and a feeling of relaxation. I am confident oxygen work.” Dr. Richard de Andrea, Sunday Herald. Improve Your Health. Get your Biomat or 02E2 Today. Many of our clients suffer manifestations of pain. We have seen the Biomat, especially when paired with enhanced oxygenation, to be a great tool in managing pain and reducing stress. Learn better Breathing techniques here.